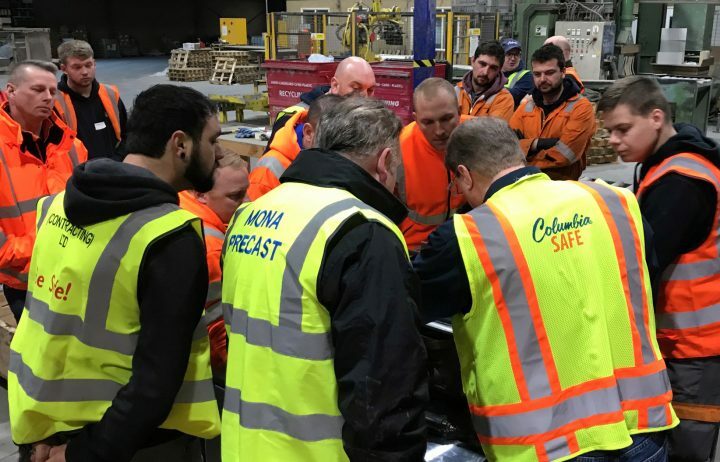 Early December 2018, Columbia hosted a Master Mold Builder class in the UK for regional customers. 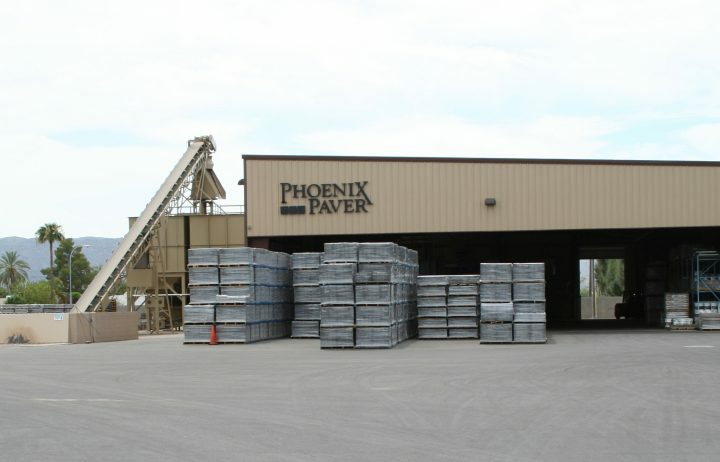 Despite the challenge of competing with other big board machines, Phoenix Paver has defied expectations. 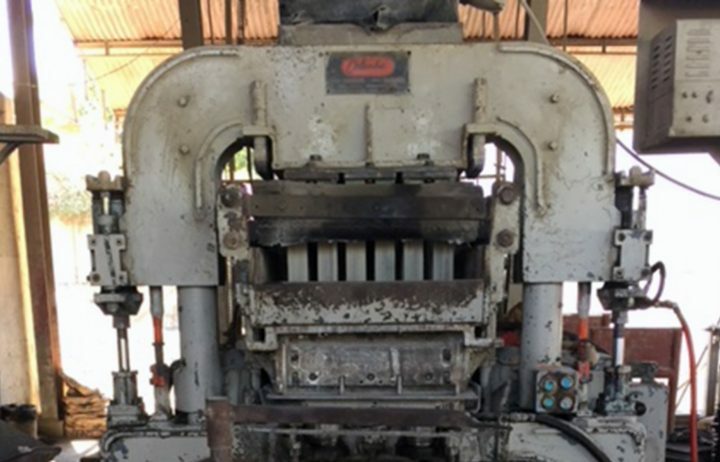 A Columbia Machine, Inc. Model 22 is still in working condition after being buried underground for eleven years. 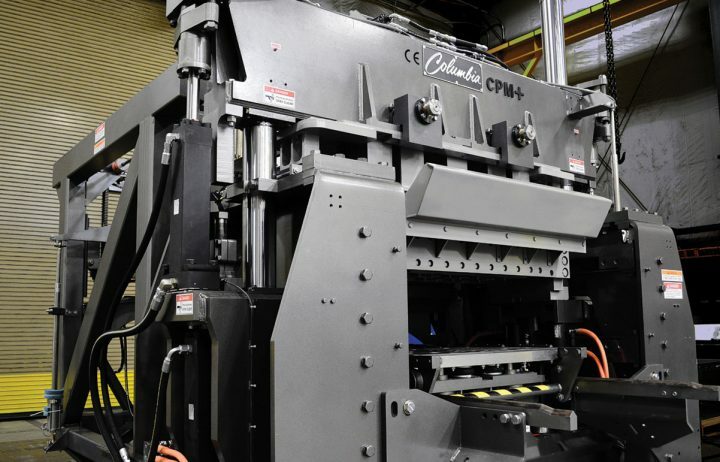 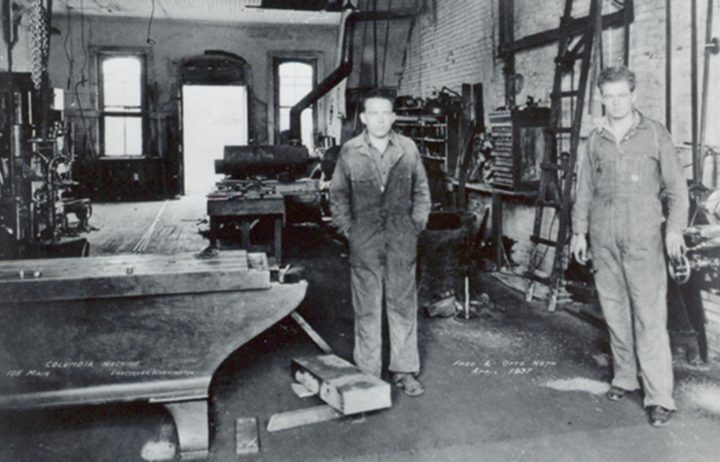 Reflections on Columbia Machine, Inc.'s 80th year anniversary and the past 80 years from CEO Rick Goode. 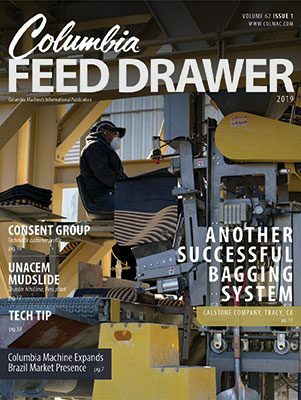 The revamped CPM+ line of the popular and highly successful CPM series has many features geared towards the needs of producers.